Beautiful tableware by the famous roaster from Faenza. 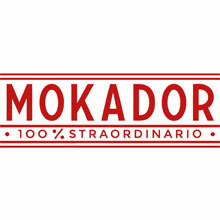 Decorative must have accessories by Mokador. 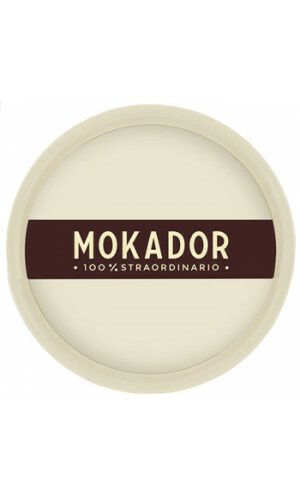 The Mokador Cappuccino & Espresso cups and saucers are made of white porcelain and are ideal for everyday use with pure lines and a profound Italian Mokador design. 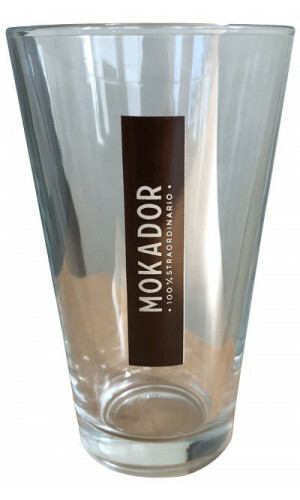 Created to release the intensity and aromas of Mokador Espresso. 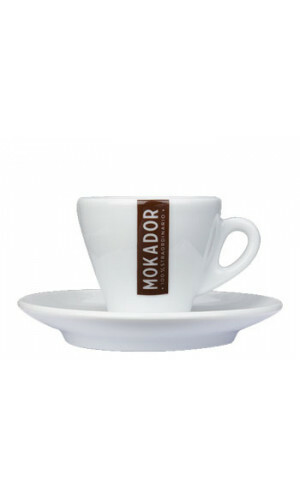 Enjoy your favourite Mokador coffee with our contemporary Mokador Collection of Espresso & Cappuccino cups. 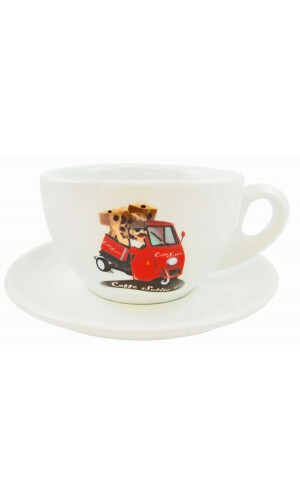 Pleasant in your hand, the thickness of the porcelain cup keeps your coffee at the perfect temperature. 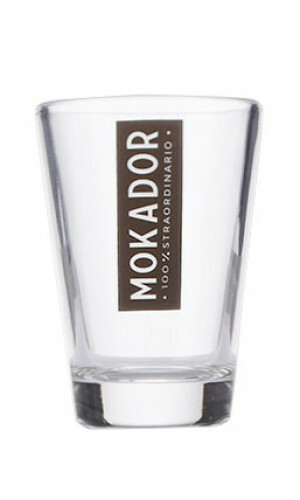 Enjoy your Mokador espresso coffee from the matching Espresso cup. served on the original Mokador bar tray.